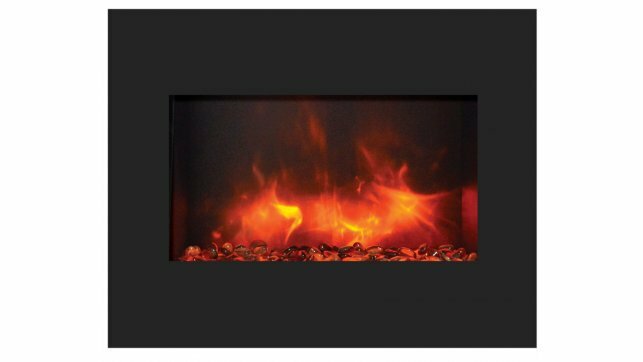 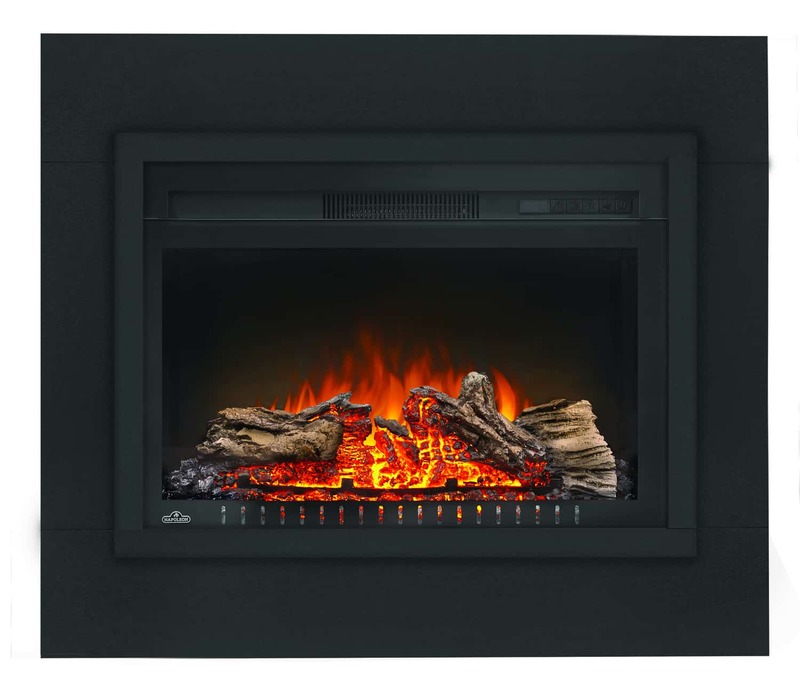 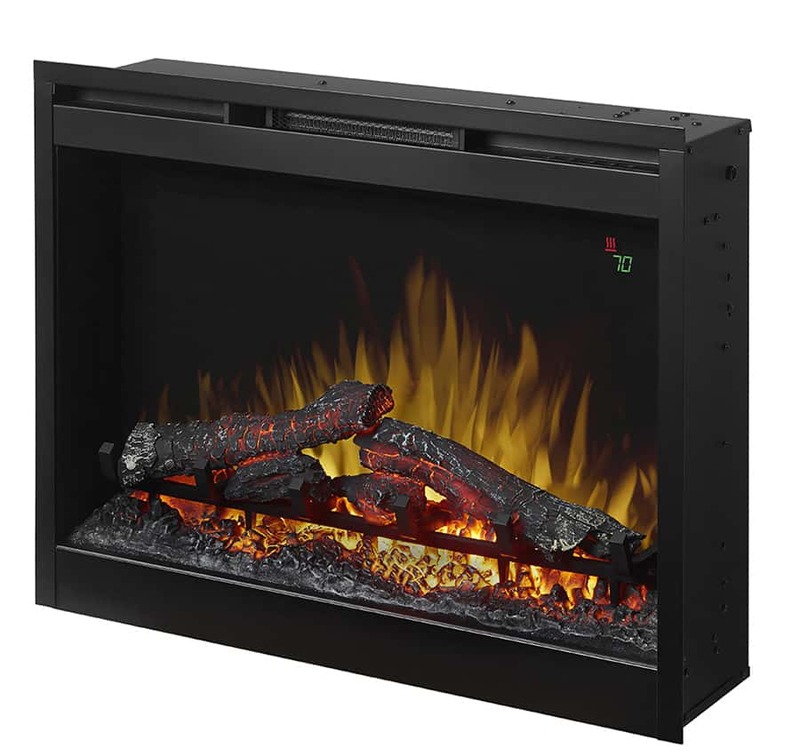 The Dimplex PF2325HL 25″ firebox with logs is a traditional log insert on a petite scale. 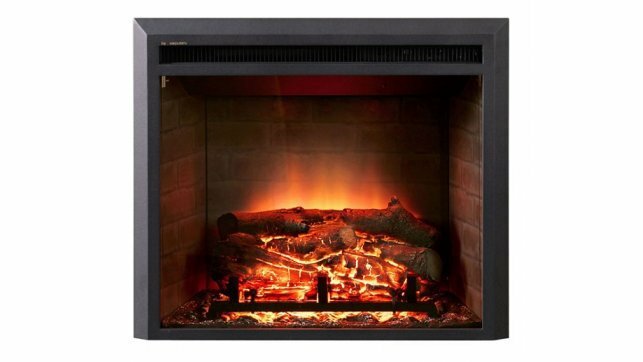 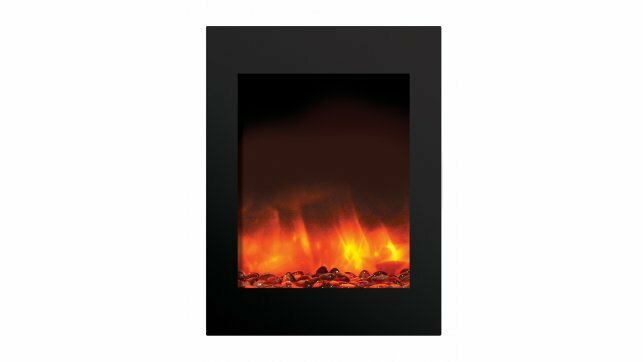 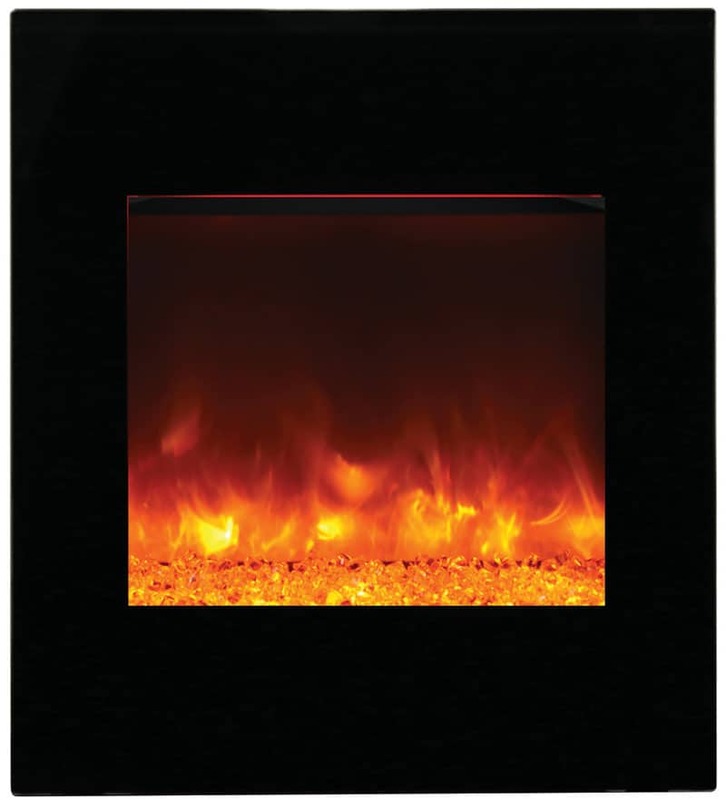 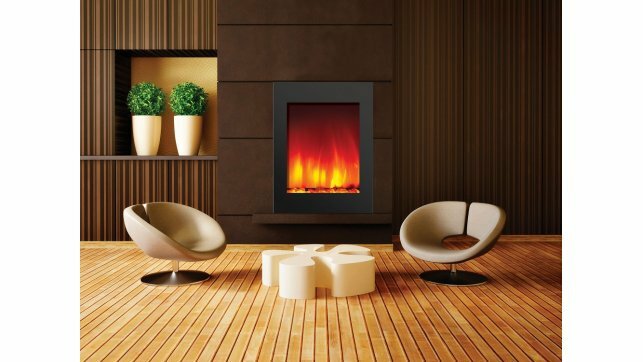 The Dimplex PF2325HL has all the features of a larger firebox, but with a smaller footprint. 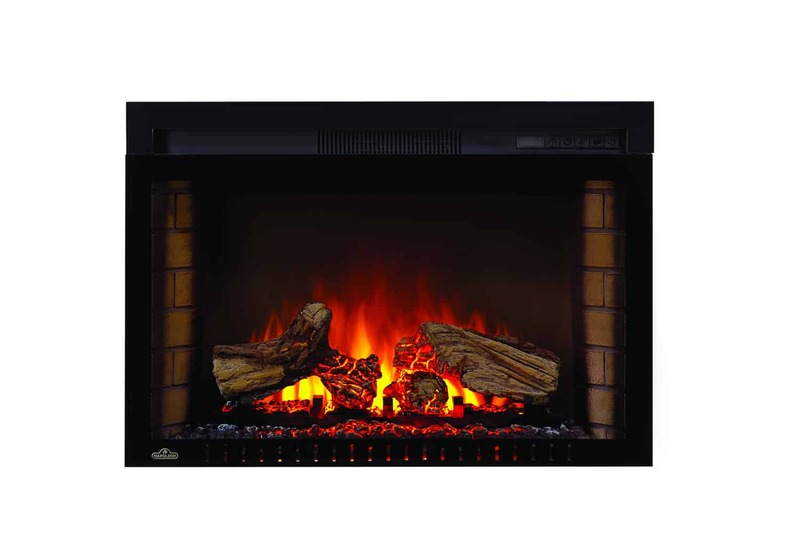 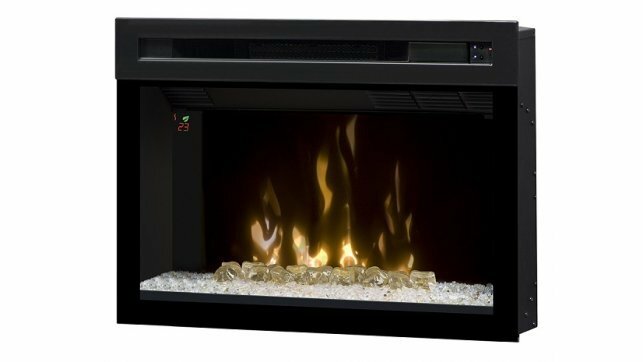 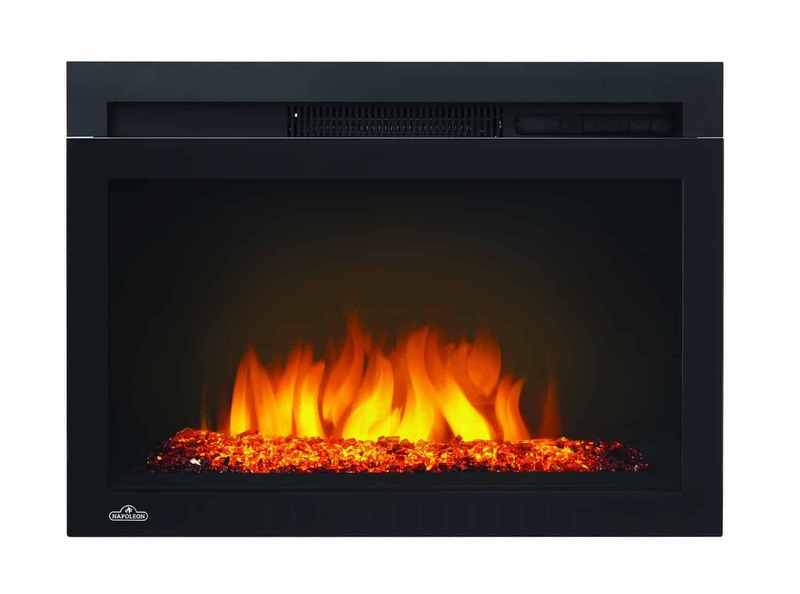 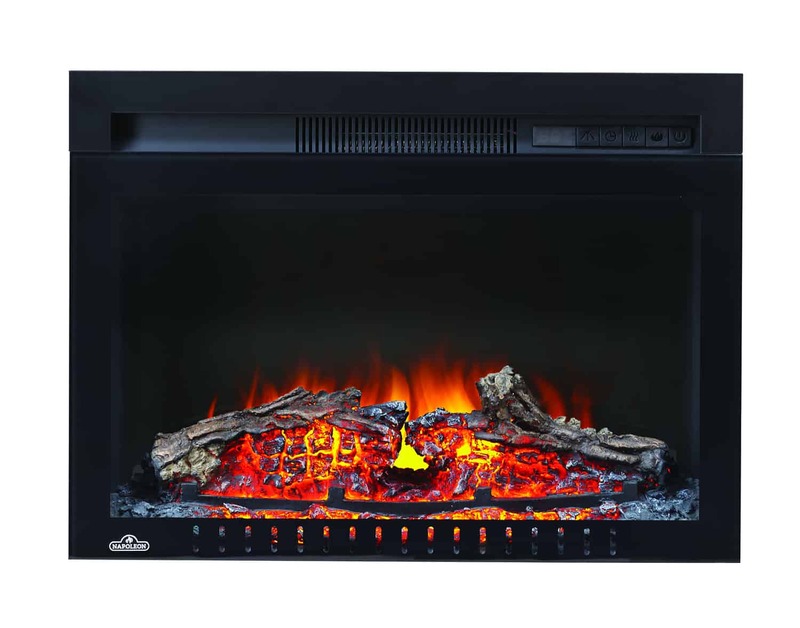 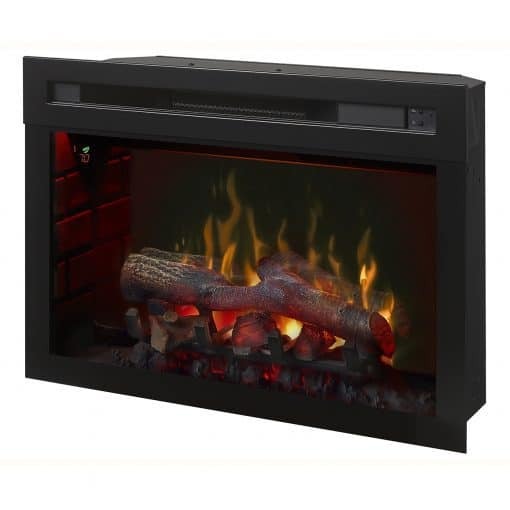 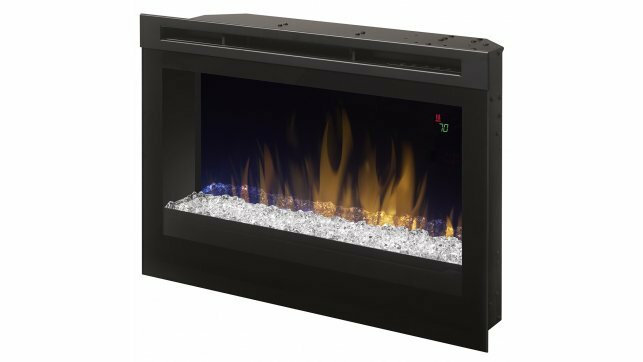 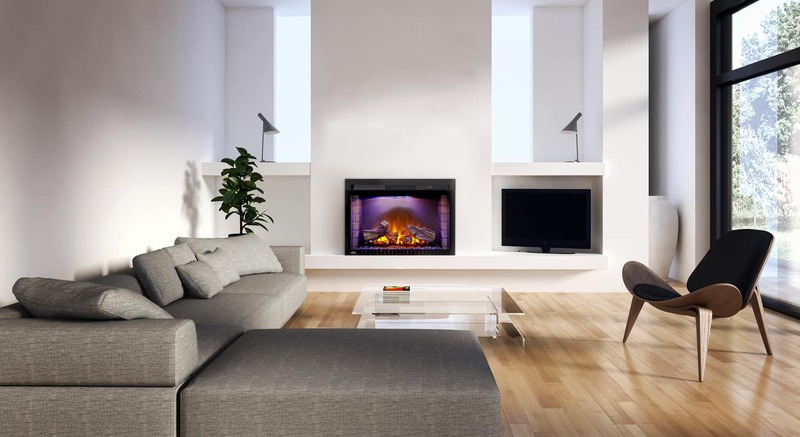 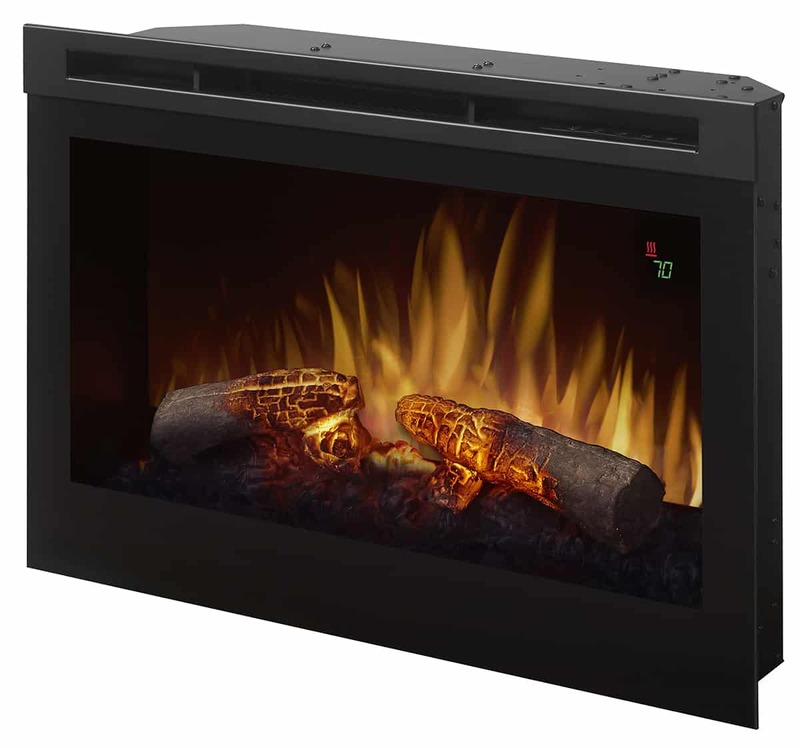 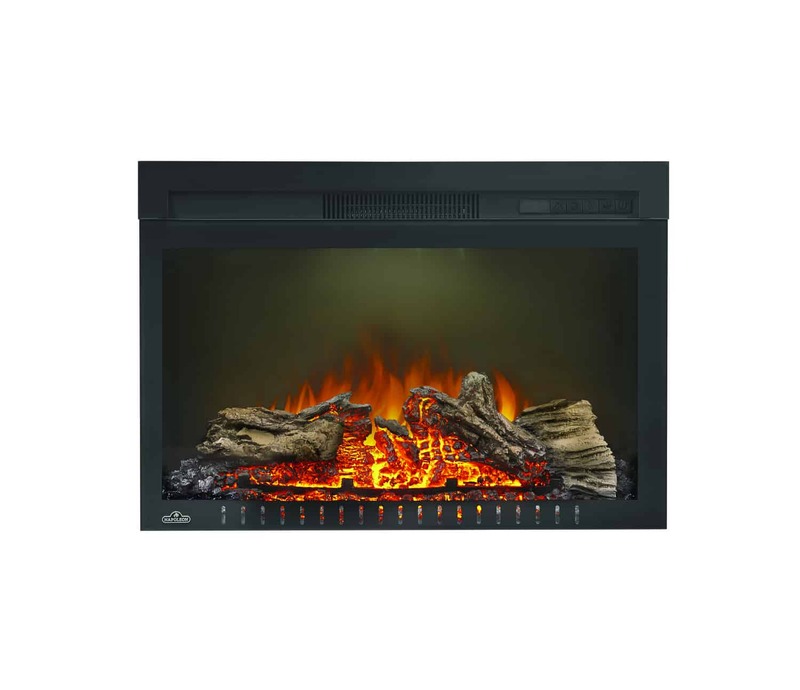 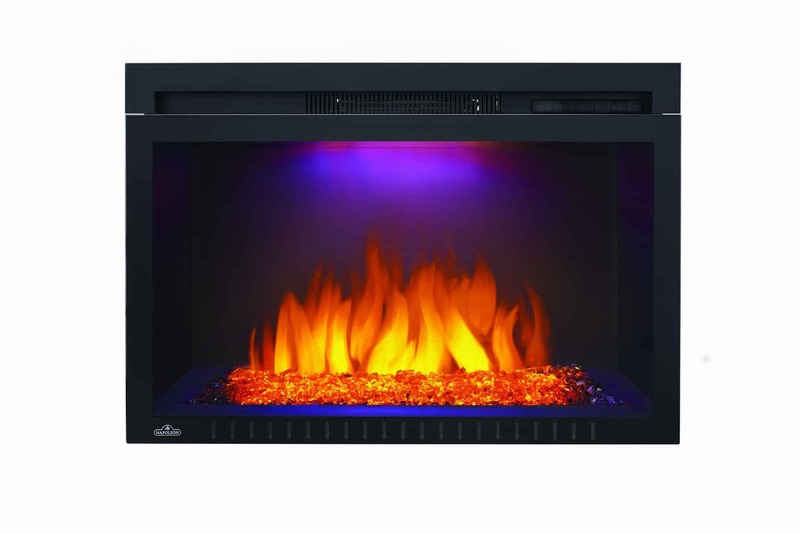 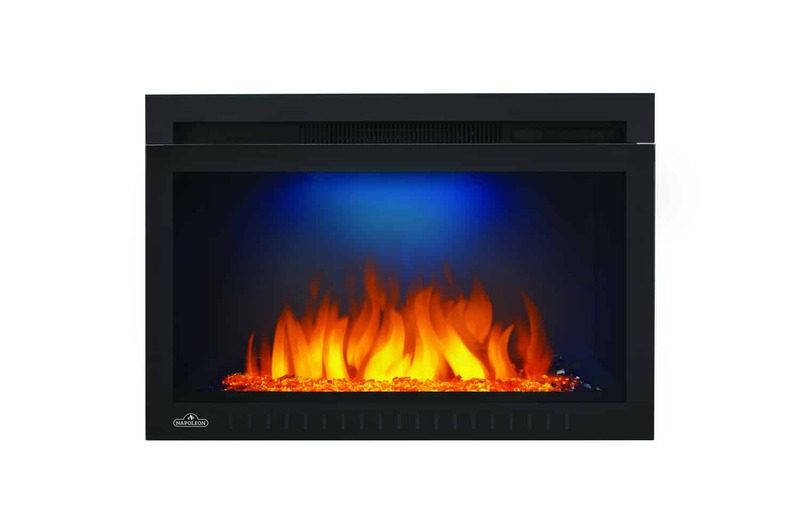 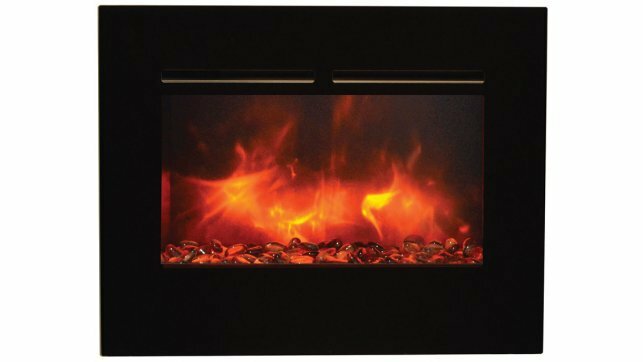 The Dimplex PF2325HL 25″ firebox with logs is a popular insert in Dimplex entertainment cabinets. 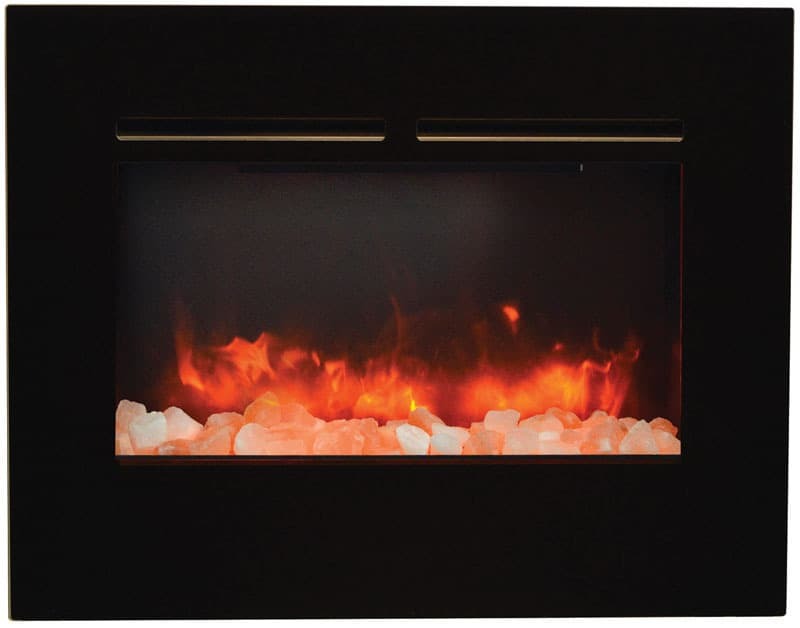 Multi-Fire XD™ Flame Effect — Vivid flames that are brighter and more lifelike day or night. 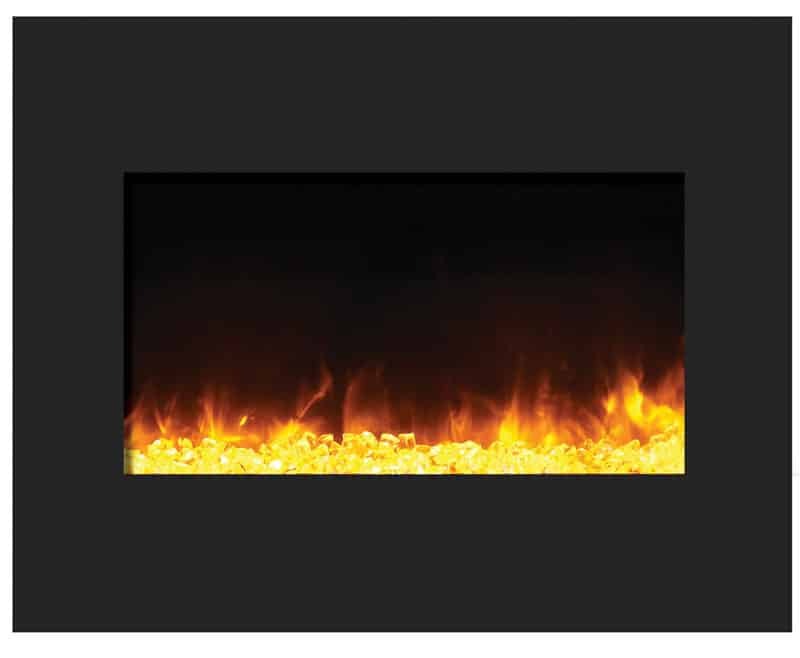 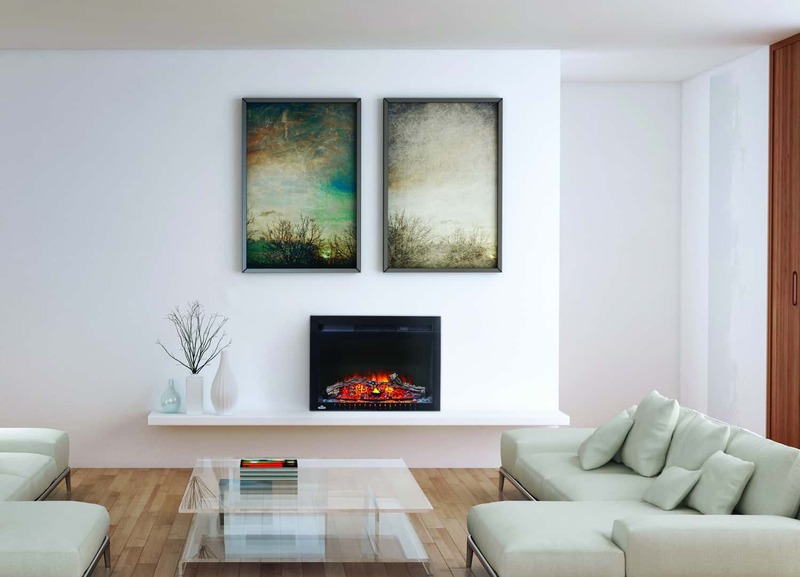 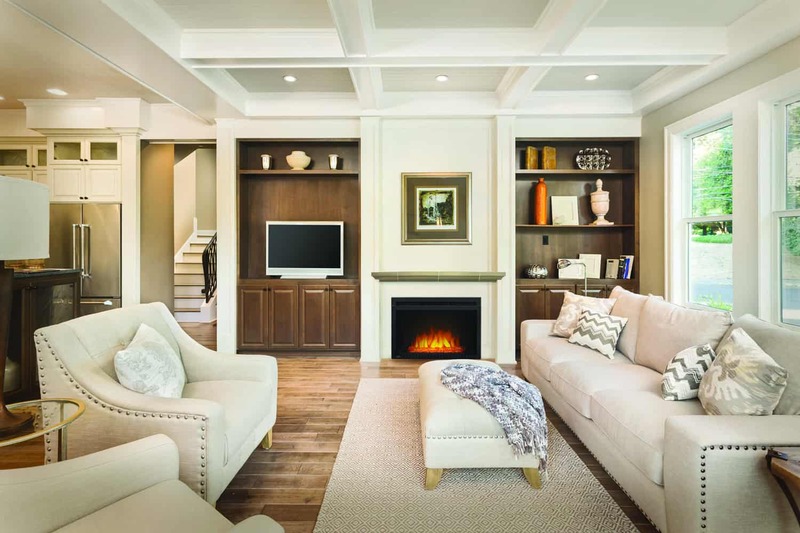 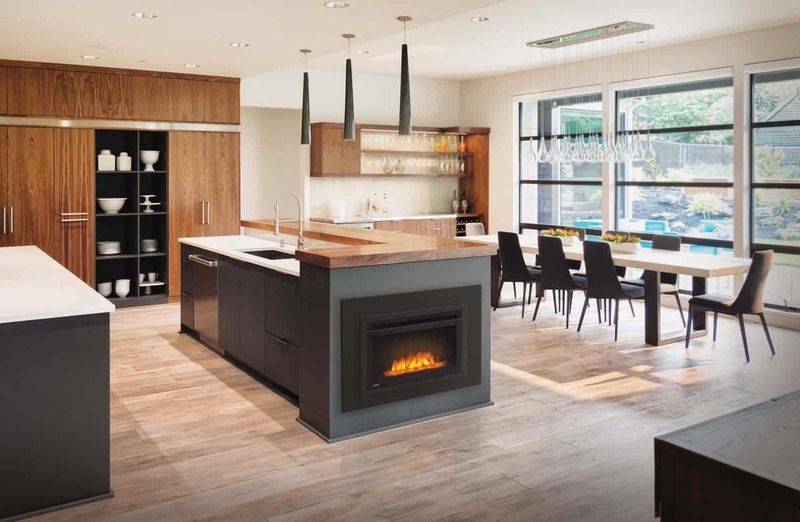 Comfort$aver™ Heating System — The patented Comfort$aver™ ceramic heating system uses 11% less energy than the leading quartz infrared heater by automatically adjusting fan speed and heater wattage to safely and precisely match the requirements of the room. 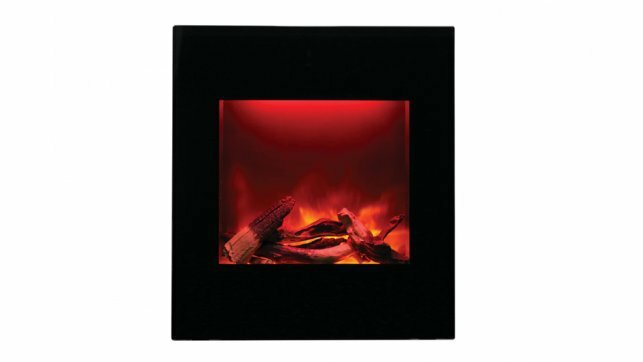 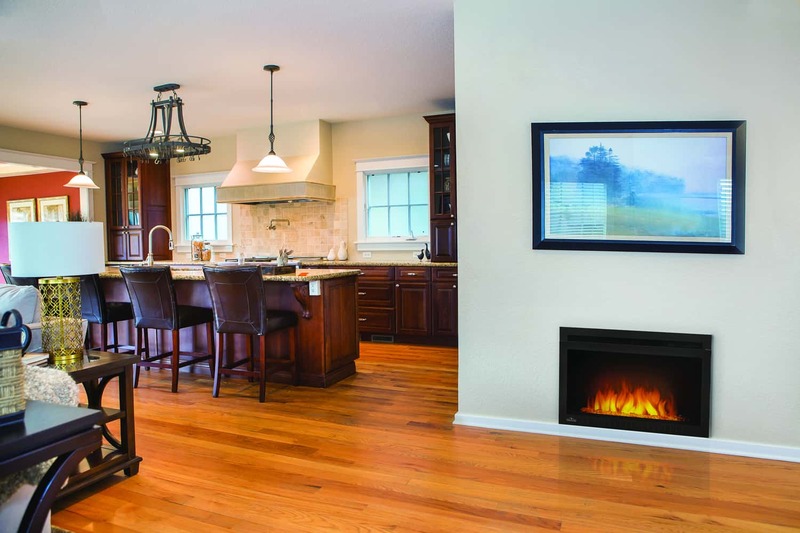 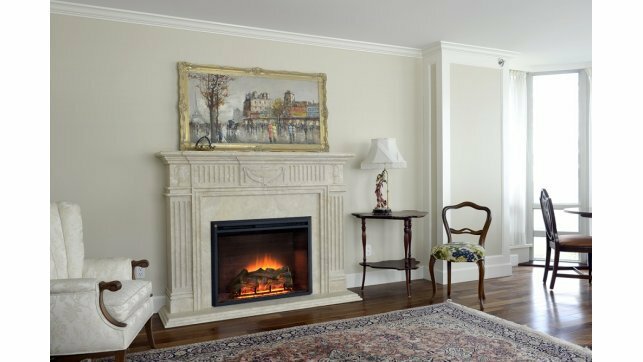 Flame Accent Colors — Accent the flames with custom base colors from warm red to gas blue.